"Urban Drainage continues to evolve to reflect changing constraints and current approaches to best drainage practice so it remains the pre-eminent text on the subject. It provides exceptionally comprehensive coverage of all aspects of urban drainage which can't be found elsewhere in a single text, including the basics of hydrology, hydraulics, water quality, design, modelling, construction, operation as well as important advice on how urban water management can become more sustainable and resilient. 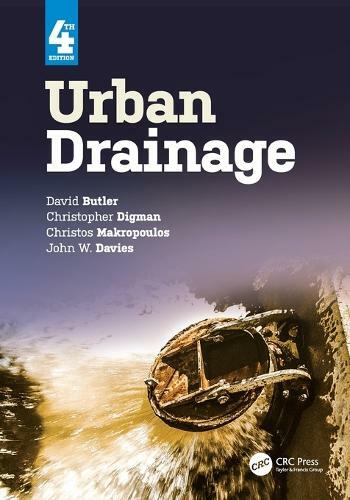 "This is an excellent book covering a wide range of issues and examples relevant to urban drainage. I am particularly pleased to see that this new edition contains enhanced consideration of wider environmental issues relevant not only to urban drainage but to urban environments as a whole.... I consider this the best text available right now for UK drainage design and practice. "